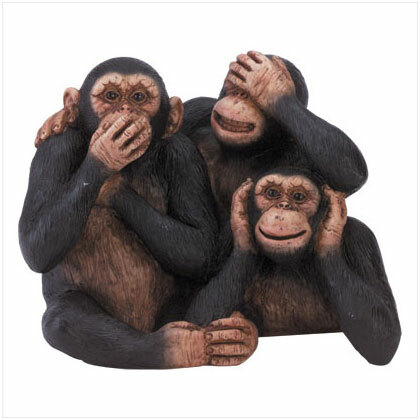 And so, Warrengate is now slowly simmering; O yes, we know how it works in apostatizing evangelicalism: “See no evil, hear no evil, speak no evil.” That’s precisely why the Lord is now using the Internet to bypass leaders unwilling to make a stand and to get the truth into the pews. Think about it; many, pretending to be Protestant, evangelical spokesmen won’t even speak out about something as clear cut as the apostate Roman Catholic Church condemning the very Gospel they claim to believe. For far too many evangelicals the Church of Rome is merely another Christian denomination. Apparently “most evangelical scholars” forget that 1) the Roman Catholic Church placed its anathema (damnation) upon the Gospel of Jesus Christ itself; and 2) “biblical reform” was already tried. It really didn’t work too well as e.g. John Hus, Hugh Latimer and Nicholas Ridley would tell you, having been brutally murdered on orders of allegedly “infallible” popes. But what’s this got to do with Rick Warren? I’m glad you asked; Warren claims to believe the 5 solas of the Reformation but the nauseating evidence presented in Rick Warren And Purpose Driven Roman Catholics clearly show otherwise. 2 Corinthians 6:14-15 Do not be bound together with unbelievers; for what partnership have righteousness and lawlessness, or what fellowship has light with darkness? (15) Or what harmony has Christ with Belial, or what has a believer in common with an unbeliever? Yes, I understand that feeding the hungry, helping the poor, doing justice to those wronged are all Christian works, but where does Scripture say that we must yoke ourselves up to unbelievers to do it?